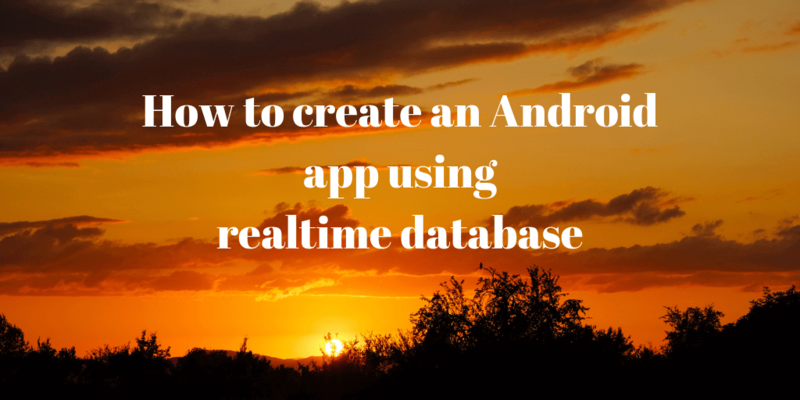 In this guest post by Ashok Kumar S, the author of Mastering Firebase for Android Development, you’ll learn how to build a small application using Realtime Database. Ideating on the health and medical field is something that helps in the long term. 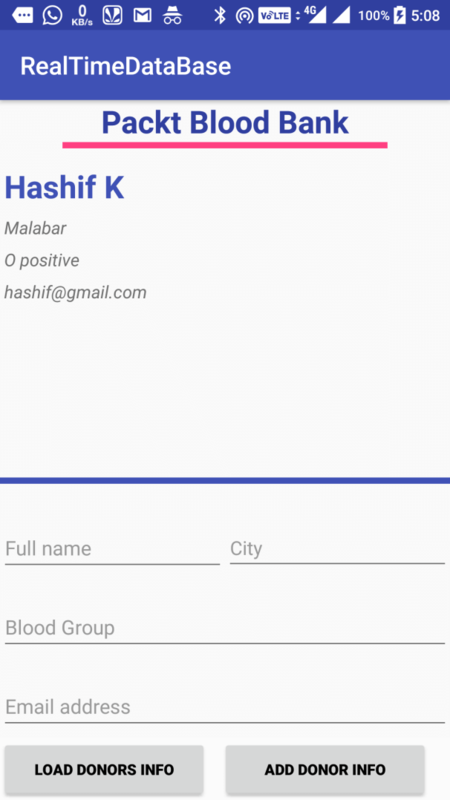 This tutorial will show you how to build an Android mobile application that is crowdsourced to fetch email addresses of blood donors. Now that you have your user interface in place, it’s time to dive deep into the Java part. Create a class called Donor. This class is a Plain Old Java Object (POJO) class that you’ll use throughout the application since the POJO class dictates the structure of the data. * Created by ashok.kumar on 20/10/17. * Created by ashok.kumar on 20/05/18. The constructors require context and a list of donor objects for setting the data in RecyclerView callbacks. The above Override method will be responsible for inflating the donor list item row. You’ve now successfully created an app that collects information related to blood donors. If you found this tutorial interesting and want to learn more about Firebase, you can explore Mastering Firebase for Android Development. The book follows a step-by-step practical approach to get you up to speed with the different features of Firebase, enabling you to develop scalable and efficient Android applications.